Next year I will be offering a camera club talk about “Close-up and Macro photography”. In the talk I will discuss the joys, and challenges, that this sort of photography brings. There will be a certain amount of stuff about equipment and techniques, but the “rules” of photography still apply to close-up and macro images. One of the “rules” is that in a portrait the eyes should be in focus. 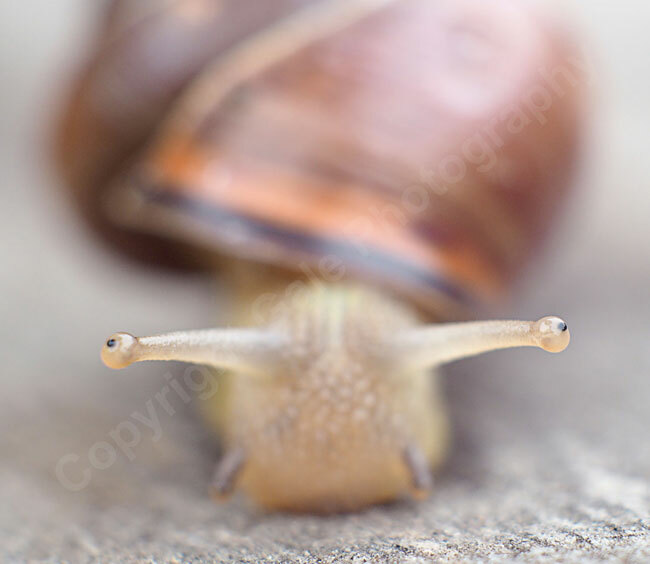 In this close-up image of a snail only the eyes are in focus. I used a my OM-D E-M10 with very cheap CCTV lens fitted with an extension tube to help me focus closer. It shows that you don’t need to use expensive kit to get interesting images. Although snails don’t move that fast they do wave their eye stalks about quite quickly, so it was hard to get them both pin sharp. It was fun trying though! Getting a strong composition line in your images is also a good thing. 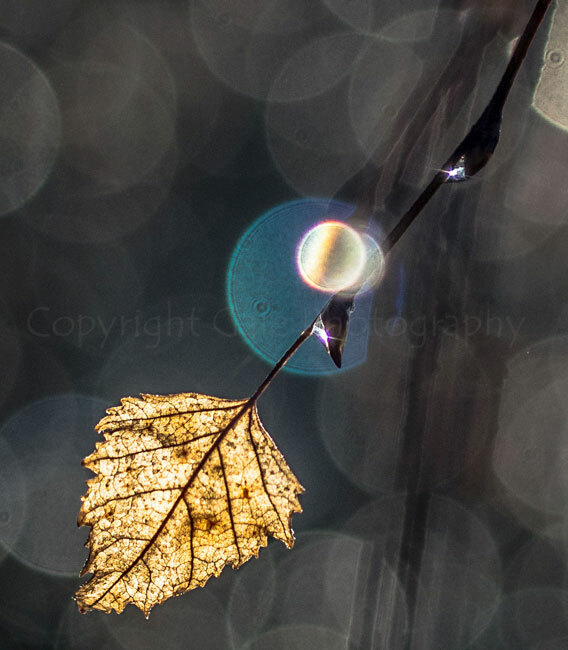 Here the diagonal twig leads down to the main subject which is the backlit silver birch leaf. Some water droplet highlights lend a bit of secondary subject contrast and the bokeh circles give an interesting background. Taken with a Nikon-fit Sigma macro lens on a Nikon to Micro 4/3rds adapter. Finally, it’s always worth trying a different viewpoint. 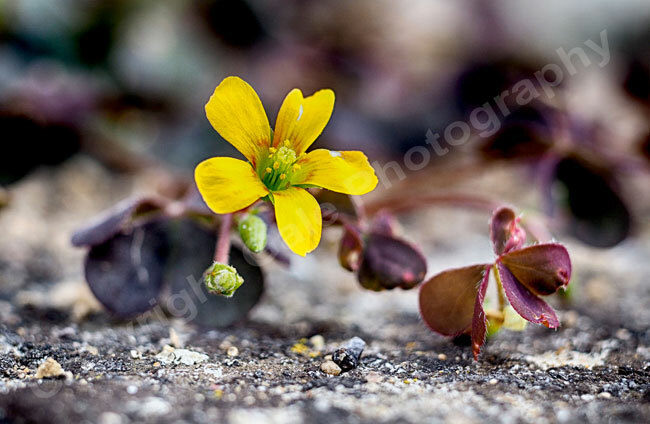 This little yellow flower was only about 1 cm across and was very close to the ground. I lay down in order to get it at its own level. I used a Panasonic 100-300mm lens with an extension tube to be able to focus very close. If your club is interested in my talk do get in touch via the Contact Me page. © 2019 Gale Photography|P4 Photo Blog by NetRivet, Inc.